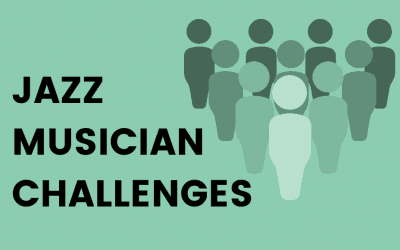 Building a career as a gigging jazz musician usually takes more than just great music. With so many brilliant projects out there, it’s also important that you are standing out to the right people, in the right way. From your website & social media, to promo photos, music videos and press texts, one of the key topics on jazzfuel.com is how to promote yourself. 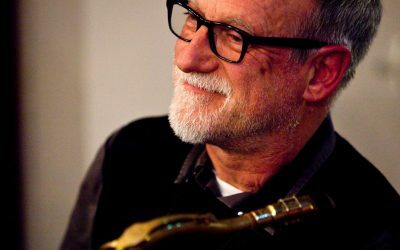 This page is a quick introduction to the art of jazz promotion and how you can start building your profile and reputation faster and more effectively. In an ideal world, people would sit and listen to your latest album to decide whether they like your music. In reality, you usually have a much shorter amount of time to catch someones attention. As an agent, I really can’t imagine working with an artist who doesn’t have engaging, professional quality video footage of their project. 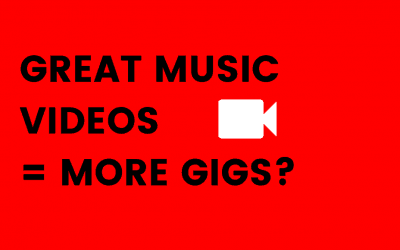 With so much competition – and with video being so affordable to produce these days – I just don’t think a club or festival organiser will take a chance booking a band they haven’t even seen before. 99% of the time when I’m trying to introduce a new artist to a promoter, the one thing I’m asking is that they hit ‘watch’ on a video. 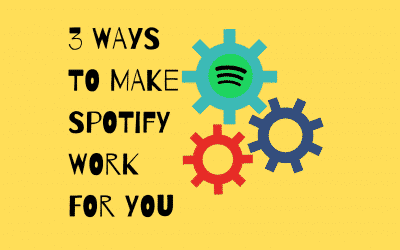 If you’re booking your own gigs right now, I’d suggest you consider doing the same! Within 30 seconds, they’ll have a good idea of the music, style & level of the project. Aside from convincing a promoter about your music, a great video also shows them how they can motivate their audience to buy tickets. 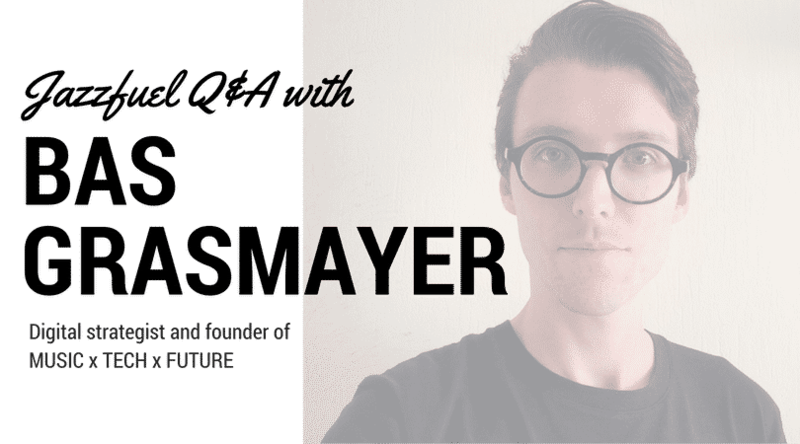 Because for most promoters, it’s not just a question of whether they like the music. It’s also whether they can sell it! So if you begin by showing them a great promotional tool like a video, it’s a good start. There’s a page on this site dedicated to premiering new music videos. Check them out and feel free to submit one of your own. You’ve probably heard the saying that ‘an image is worth a thousand words’ – and it’s kind of true! Sometimes people just won’t take the time to read a press release or work their way through your album on Spotify. They’ll see a photo of your project – on your website, in a magazine, via a press release – and immediately form an opinion. And, depending on what that opinion is, they might not even get as far as checking out the music in detail. On the flip side, a distinctive and intriguing image can grab the attention of a possible supporter and nudge them towards checking out your music or buying a ticket to a gig. With that in mind, taking some time to figure out what impression you want to give with your latest project – and how to turn that vibe into a promo photo – can really pay off in the long run. You can read more about why great promo photos will get your more gigs here. Your website is (or should be) your ‘home’ on the web. Everything exciting or interesting happening with your project should be displayed there, ready to convince any promoter or journalist who passes by that they need to stop and check out your music. These days, having an effective website doesn’t have to be expensive or time consuming at all. But it does have to be taken care of. If you’re thinking of updating or rebuilding yours – either yourself or via a web designer – I’ve put together a free checklist of what to include (and what to avoid) on a musicians website. Oh, and make sure you are collecting email addresses of fans that come to your website!! 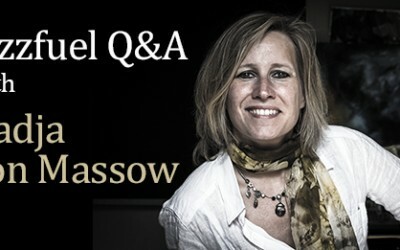 Is (jazz) social media a waste of time? Social media gets a bad rap in some circles for being an ineffective self-promotion tool – not to mention a waste of time! But whilst Facebook or Twitter alone are probably not going to launch a career (in the jazz world at least), it is a completely free way to grow an audience for your music and show promoters, journalists, agents and whoever else you’re trying to convince, that things are happening. You can literally connect with anyone in the world, from the comfort of your home. And assuming you’re confident about the music you’re making, there’s no reason to wait to start growing your fanbase. Not sure where to start? Here are 12 things you can do with your Facebook Artist Page TODAY. You can also join the Jazzfuel members forum while you’re at it! The good news, though, is that there’s never been a better time in history to connect with so many people directly! Getting your music into the ears of thousands of people is totally doable. 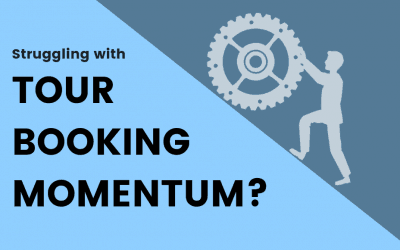 I hope that the articles around this topic at Jazzfuel.com will help you start make progress at pulling together your promotional tools and using them to grow your profile faster and faster. More gigs, more press attention & more fans. One of the most-read and most-downloaded resources on this site is the jazz promoter one-sheet. 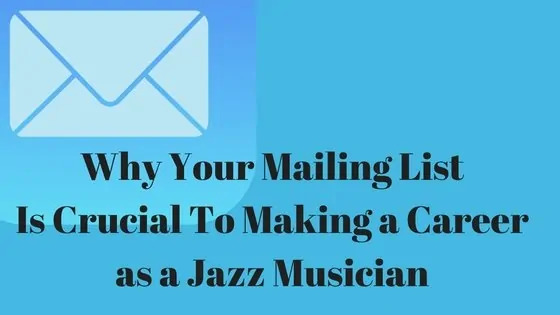 It helps you really focus in on the best promo text, press quotes, videos and photos for your project and present them in a super clear way for jazz promoters, journalists – and anyone else connected to your career – to use. If you haven’t already got it, feel free to head over here and grab it.